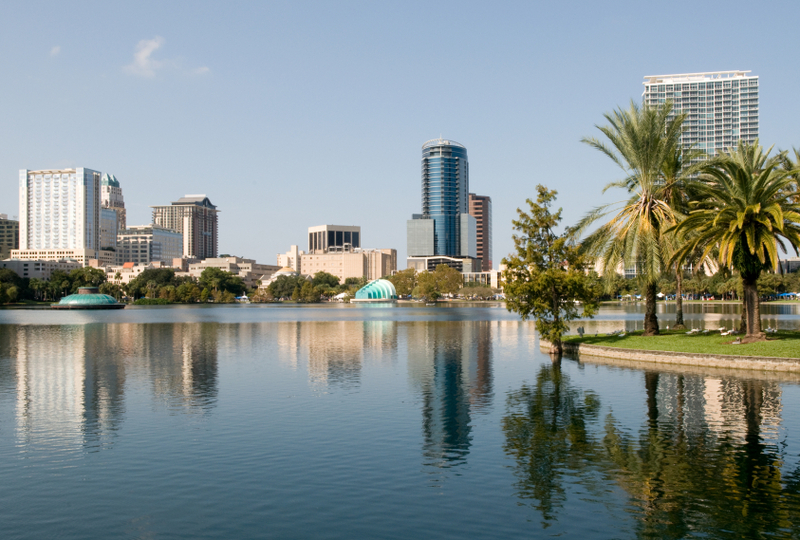 Orlando, Florida, is a city full of fun! There is a lot to do here with the kids, just the two of you, or with a group. 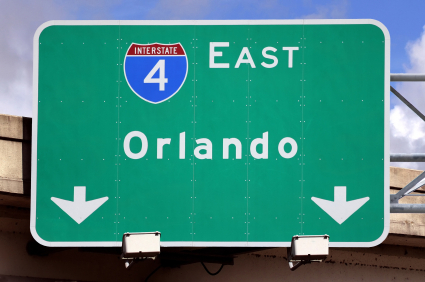 Reserve your coach bus and get packing for your coach bus tour to Orlando! A coach bus is the best choice of transportation when you to get your group from point A to B. Whether you are renting a coach bus for a bus tour of Orlando, or are planning a school field trip or community outing, coach buses will have your all of your membersenjoying the journey as well as the destination! Choosing a tour bus to explore Orlando is perfect for out-of-town guests or a special event for community-sponsored tour bus outings. Walt Disney World is one of the happiest places on Earth. There are rides, restaurants, and shops to have fun all day long. Enjoy the park with your children, grandchildren, or charter a coach bus for a group of people. 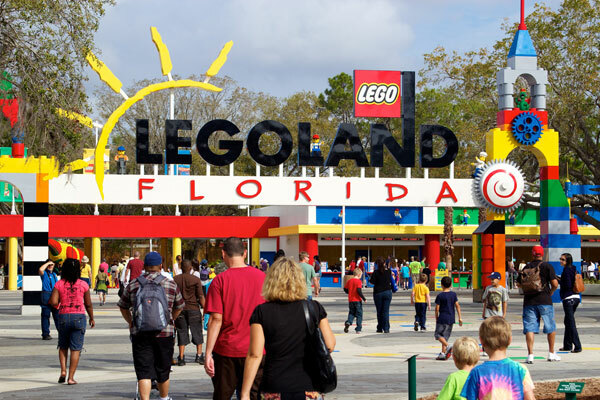 LEGOLAND Florida is one of the newer theme parks in the Orlando area. Be sure to plan to spend a day or two here on your coach bus tour. Kids and adults enjoy seeing all of the displays made only from Legos. Epcot Center is less than four miles from Walt Disney World. Epcot Center is all about culture and history. 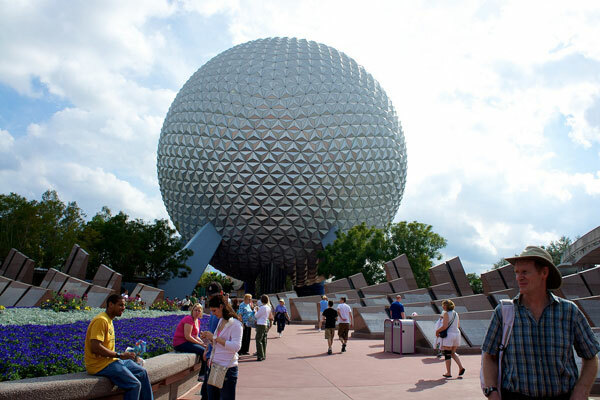 If roller coasters are not for you, then visit Epcot Center for a couple of days. See the wonders of the world, amazing shows, interactive experiences and a lot more. This is a favorite for group coach buses! NBA City at Universal City Walk is perfect for all of the sports fans in your charter bus group. While dining, enjoy watching the big screens with histories of the great ones in sports or live action feeds. Coach buses can plan stops for meals within your bus tour of the city.Park Plaza Garden Tea Room is perfect for some mother-daughter time or to just sip tea with your best friends while taking a rest while on your charter bus tour of Orlando. Sweet Tomatoes is yummy for the whole family. This buffet-style restaurant is all about healthy eating that even children love! Nothing is sweet as dessert, so be sure to save room for their ice cream bar. State highways are also popular tour bus routes but can get backed up with rush hour traffic. One advantage to being on a charter bus tour is that you can chat and focus on the sights, not the traffic because you are not the one driving. Kissimmee offers golf courses, horseback riding, and ghost tours. Close enough to Orlando for a day visit or two, so be sure to stop and check out Old Town while on your charter bus tour. St. Petersburg is home to the Florida Holocaust Museum, St. Petersburg College Planetarium, and 3 of the nation’s top 20 beaches. Merritt Island is known for being the location of NASA’s Kennedy Space Center and the Merritt Island National Wildlife Refuge. There are several tour bus benefits for your group, but top on the list is the ability to have your group together, allowing for easy conversation to discuss where you’re going or where you’ve been. Many tour bus rentals have a bathroom, air conditioning and often provide options for DVD players and wireless internet. Orlando is home to hundreds of activities each year. Rodeos, film festivals, concert series, sports events, parades, and even antique shows are just a few of the happenings that go on in Orlando. There are so many things to do and see that unless you are visiting for a specific event, no time is the wrong time of the year to visit Orlando on your coach bus tour.